Read Unlimitedly! Book, Music & Game - Kids'n Books (Educational Stories for kids) by SMARTEDUCATION, Ltd.
Read our great interactive books unlimitedly!! 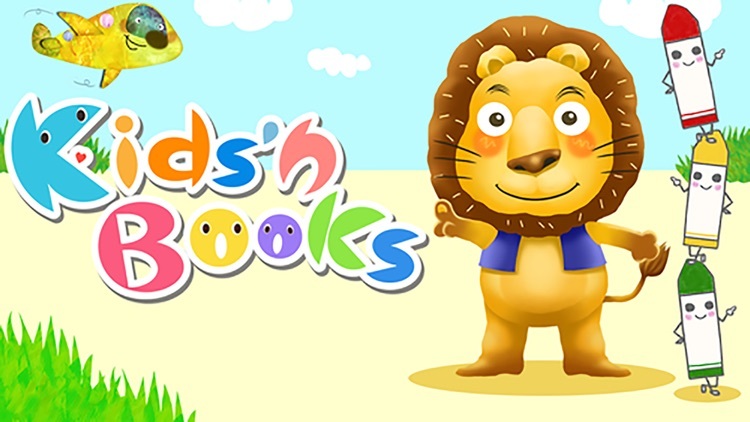 New books added every month to our much loved, more than 2 million downloaded app with great lineups of fairy tales, song books, search and finds, dinosaurs, and many more. 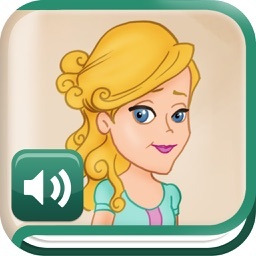 Tap, listen and interact with it to stimulate babies and kid's imagination to maximize their mind growth. 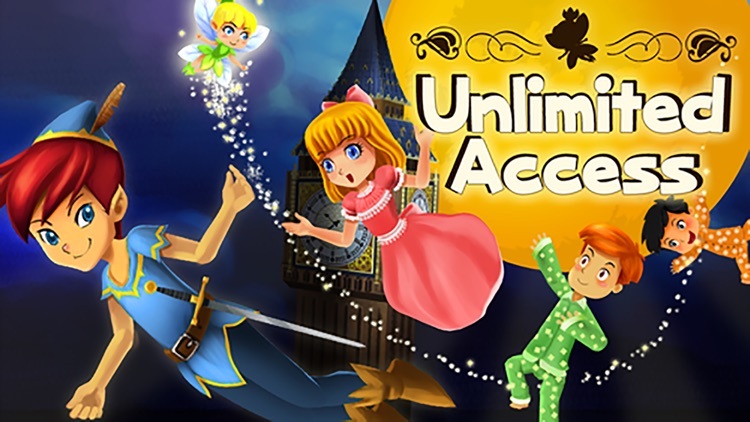 ** Both adults and kids will love reading and playing it over and over again! 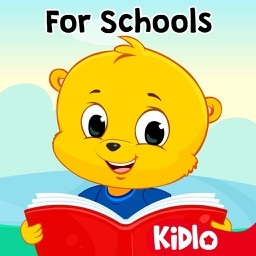 We've selected must read stories for you and the young ones to read and play numerous times. 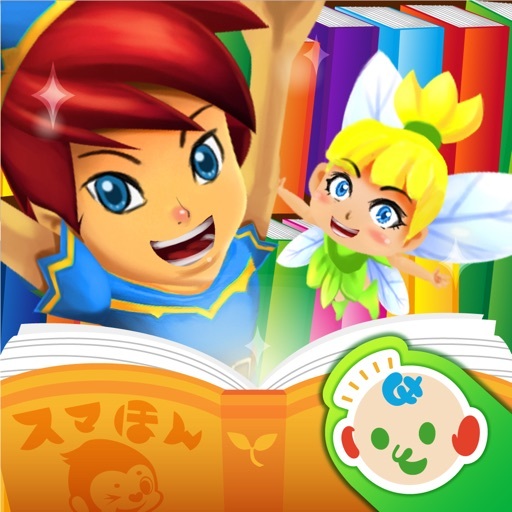 - To optimize children's reading experience, we've carefully designed every component in the app, including script, narrations, BGM, timing of movement and lovable characters. 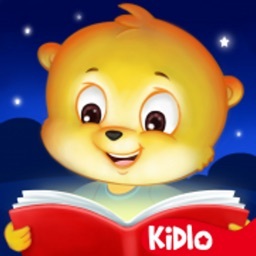 - You can switch off the "read to me" mode and read the script shown on screen by yourself. Be a part of the dino expedition team! Dig up various dino bones and bring them back to life! In this app, have fun learning about dinos through great illustrations, sound effects and action in a game like feature. It's like having a dinosaur excavation and a bunch of pet dinosaurs with you at all times! - Where are the dino bones hiding? Swipe the screen and dig them up. When you swipe even more, the dinos will come back alive! 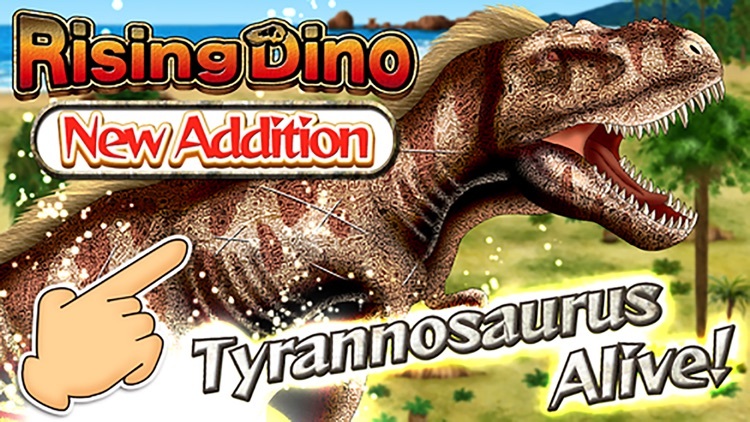 - Tap the dinos and listen to them make realistic sounds. Detailed dino info. - When you tap characters, they will tell you what they want. Search for relating people that will fulfill their needs from the map and "Connecto", make both of them happy! 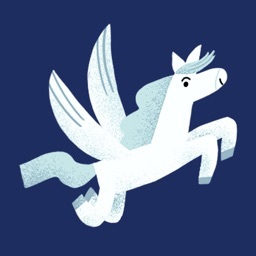 - There are 50 characters in the map and they will randomly move around each time you start the app. So, you won't get tired of playing "Connecto". 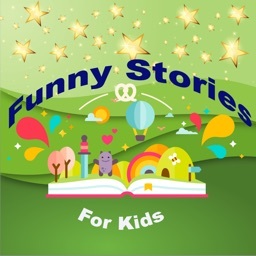 - Kid's favorite characters such as firefighters and police officers, people that are active in our daily lives, and hilarious ones will appear in "Connecto". This is also a fun learning material for social studies. 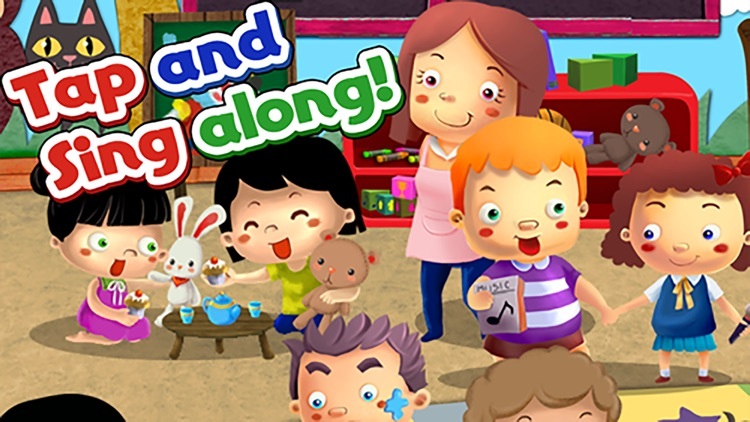 - Selling over 10 million baby books and creating mega hit baby shows on national TV, Yuichi Kimura now produced a series of apps combining interactive stories and videos just for babies. 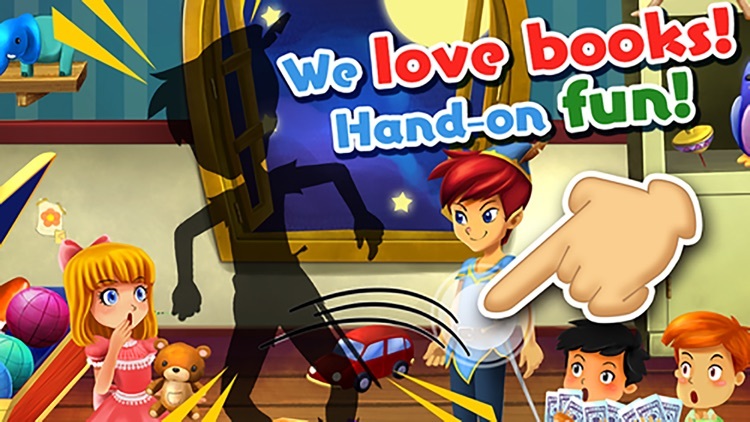 - You will be amazed to see them glued to the story, having fun and actually start tapping! - We will charge subscription fees through your iTunes account. Cancellations during subscription period are non-refundable. - Subscription automatically renews until auto renew is turned off by the user at least 24 hours before the end of the current period. Payment will be charged to iTunes Account at confirmation of purchase. You can do the same through iTunes.